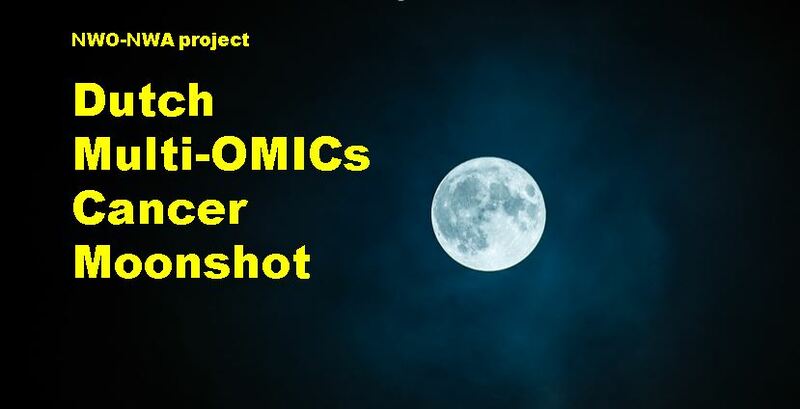 Welcome to the website of the OncoProteomics Laboratory, a proteomics center with a focus on cancer proteomics and (inter)national collaboration. The protein wet lab where samples are prepared with dedicated benches for cell/ tissue lysis, protein electrophoresis, phosphopeptide capture and keratin-free enzymatic digestions. The MS lab with mass spectrometry platforms for high resolution and high-throughput proteomics analyses. The mission of the OPL is to develop/implement and apply innovative proteomics and data analysis strategies to improve (early) diagnostics and treatment of disease, most notably cancer. Comprehensive proteome analysis by MS offers a unique means to measure the biochemical impact of cancer-related genomic abnormalities, and thereby can bridge the gap between cancer genome information and observed cancer phenotype. To this end, the activities of OPL are focused on 1) identifying protein markers for non-invasive (early) detection of cancer and for monitoring disease; 2) identifying new predictive markers/targets for targeted therapy of cancer and for tailored therapy for individual patients; and 3) developing/implementing innovative proteomics and data analysis strategies to enable the above. The OncoProteomics Laboratory (OPL) was founded in 2006 with a start-up grant of the Cancer Center Amsterdam and is embedded in the Department of Medical Oncology of the Amsterdam UMC. OPL functions also since 2006 as a CCA enabling technology center and core facility for (cancer) proteomics, usually within the framework of collaborative projects. 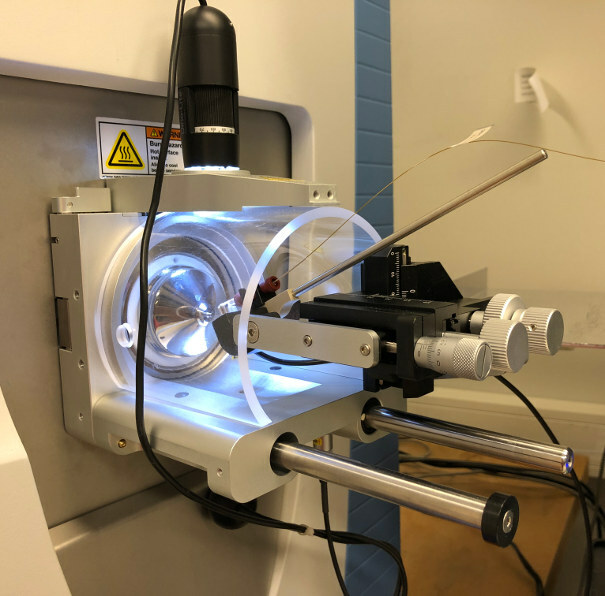 In addition, OPL also supports other disease proteomics, ie., neuroproteomics (focus on CSF) with researchers of the VUmc, AMC and EMC, as well as cardio proteomics with VUmc and AMC and microbial proteomics with the VUmc and VU. 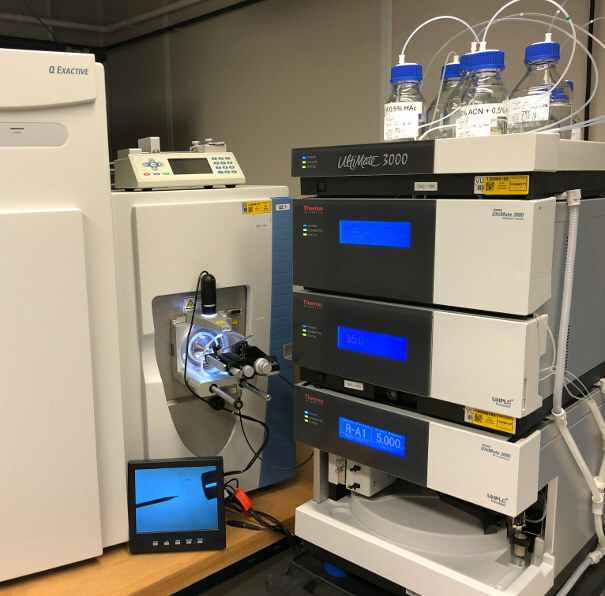 Altogether, OPL currently performs MS-based proteomics in >50 core and collaborative projects (research hotel function) with 16 different local departments, 9 national institutes, and 9 international institutes, which has resulted in over 100 peer-reviewed publications to date. See appendix 2 of the OPL progress report 2015-2017 for OPL facts. In the past 11 years, the OPL has gained a national and international reputation in the area of clinical proteomics and cancer proteomics. 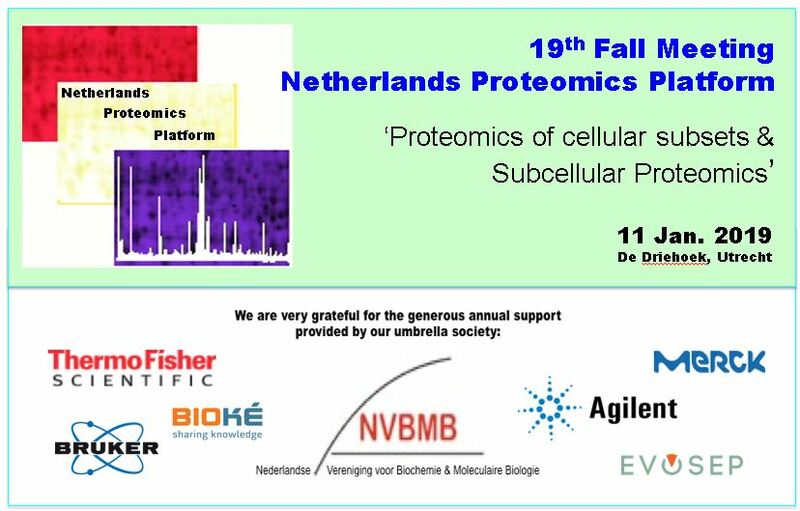 The OPL performs translational and clinical proteomics research in many collaborative projects with researchers from the CCA, VUmc, and other national institutes (NKI, AMC, UMCU, Prinses Maxima, RUMC, Erasmus MC and MUMC). OPL’s infrastructure and (label-free) research strategies are state-of-the-art. The laboratory’s embedding in the VUmc Department of Medical Oncology and the CCA institute (with exquisitely short lines to clinical samples and expertise), provides a unique setting, enabling a research path for identification and validation of biomarkers and therapeutic targets. This innovative, translational oncoproteomics approach has received national and international recognition as evidenced by awarded funding, the number of scientific publications (> 100 since foundation of OPL in 2006), and a large number of invited lectures at scientific meetings with a focus on proteomics and/or cancer research.